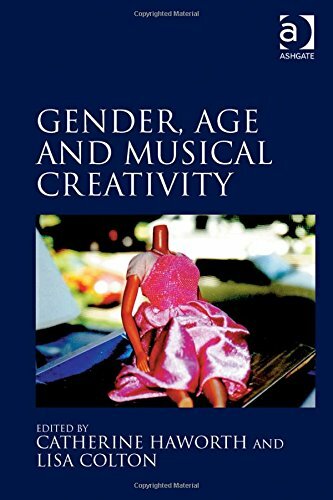 My essay ‘Across the Evening Sky: The Late Voices of Sandy Denny, Judy Collins and Nina Simone’ has been published in the book Gender, Age and Musical Creativity, edited by Catherine Haworth and Lisa Colton (Ashgate, 2015). ABSTRACT: This chapter explores the work of three female musicians – Sandy Denny, Judy Collins and Nina Simone – who offer valuable insights into the interplay of history, biography and memory. It focuses specifically on the representation of innocence and experience via the “late voice”. “Lateness”, a concept exemplified by these artists but which extends to a broad range of modern (post mid-twentieth century) popular musics, refers to five primary issues: chronology (the stage in an artist’s career); the vocal act (the ability to convincingly portray experience); afterlife (posthumous careers made possible by phonography); retrospection (how voices “look back” or anticipate looking back); and the writing of age, experience, lateness and loss into song texts. The main case study of the chapter is the song ‘Who Knows Where the Time Goes’, written by Denny and later performed by Collins and Simone. The song is analysed in terms of its representation of time and experience and in relation to the lives and works of its interpreters.